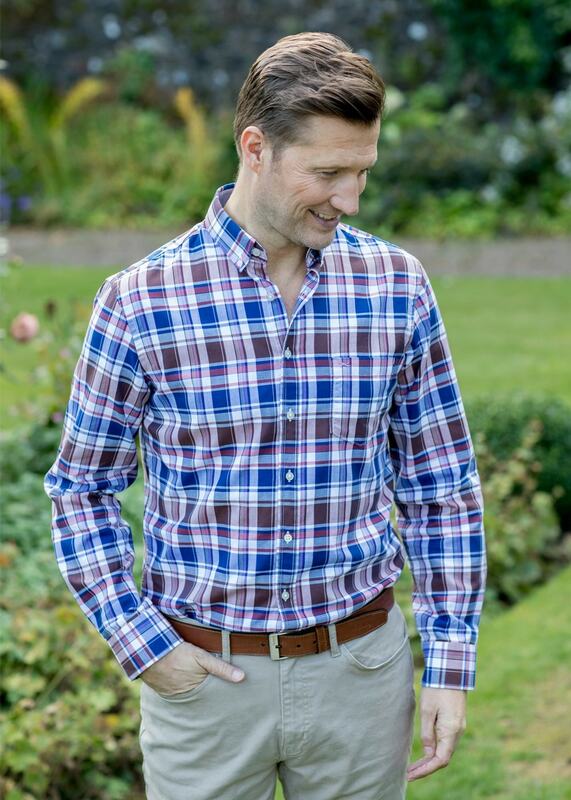 The Brax Broken Oxford Shirt is a simple yet stylish long sleeve shirt perfect for every man's wardrobe. The Brax Broken Oxford Shirt is a simple yet stylish long sleeve shirt perfect for every man's wardrobe. Featuring a button down collar and contrast detailing, this shirt instantly smartens up a casual look.